Want the hot brooding hunk who portrays Anton from Prince of Power, large and in charge on your computer desktop? Well we’ve got you covered. Literally! Geek girl Syd Gill was kind enough to hook me up with a set of lovely computer wallpapers for me and my readers, so those smoldering eyes will always be nearby. You can download them here. 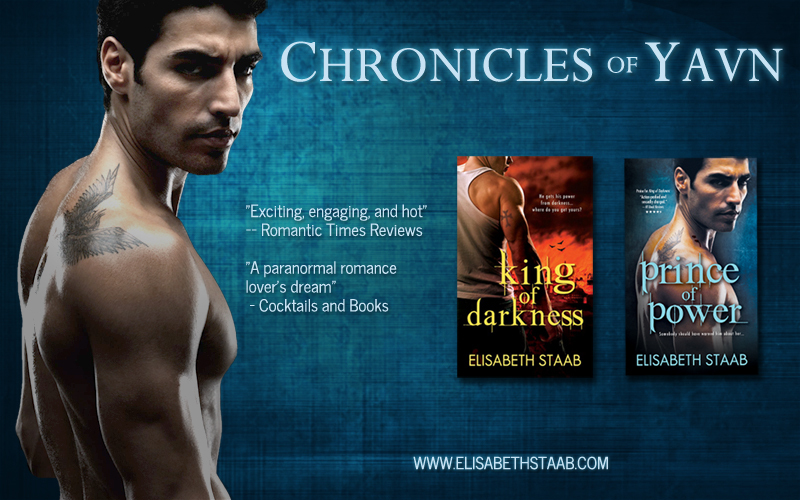 Favorite Firsts, Hunter by Night, and a GIVEAWAY!